Somehow, the front ended up in spec even when the LCA cam bolts were seized. How my shop did that im not sure. The toe is what scares me the most. I went ahead and ordered new coil spring arms and alignment bolts so i can adjust my toe. The camber is only of by 1 degree in the rear so i wont bother with that for now. The camber isn't out of spec 1 degree, it's only out 0.1 degree. But, yeah, I wouldn't worry about that, either. Toe is also where mines is way off. But I blame the weak bushings. 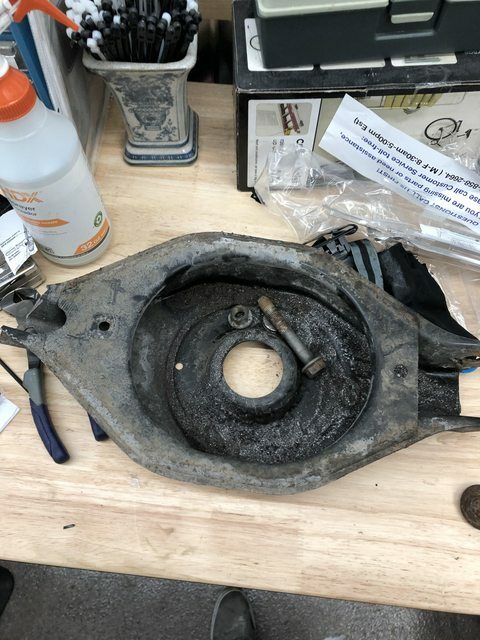 I already replaced the coil bucket arm but looks like its already out again. 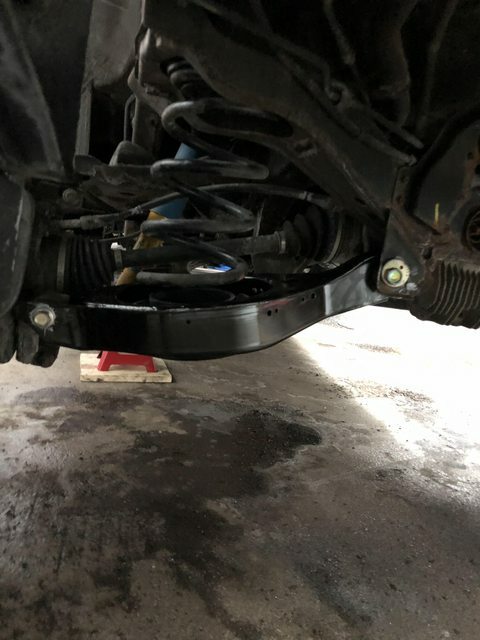 Next time you are due for an alignment, for the prior week or so, give the adjustment bolts a shot of PB blaster or other good quality penetrating oil each morning before you leave. I've had success with this in the past, and usually have nothing to report regarding 'Frozen' bolts. But as SMJ stated, looks like you are good to go for now anyways! Thank you all for the help suggestions and ideas! The coil spring arms were on sale and I got the last 2 for $40 a piece. 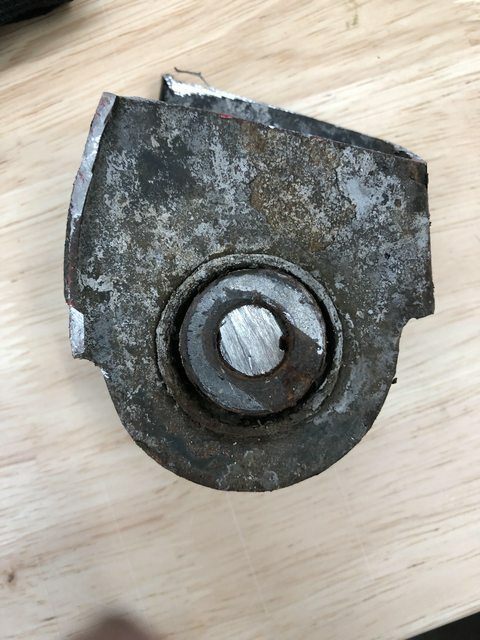 The bolts and hardware from Nissan were around $52. Well today was the day. I got my spring control arms replaced! And yes I used anti seize on all of my new hardware. I dont want to cause another headache like this again. 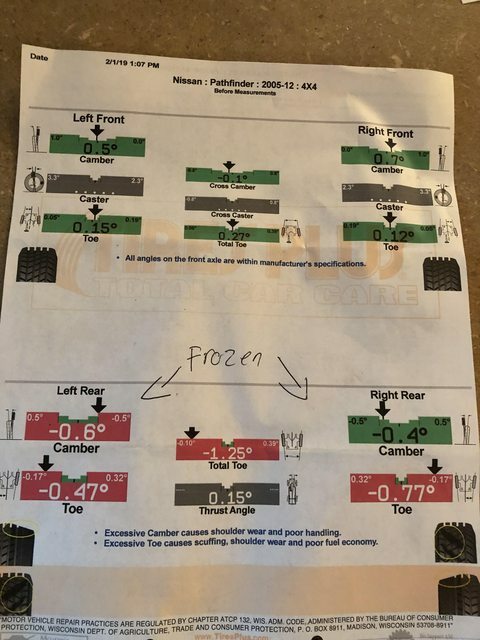 The shop I took my pathy to claims that the control arms I just replaced wouldn't move when they were trying to adjust my toe. I find it weird that they had issues with that since the parts are brand new. Yet again i didn't replace the lower control arms that adjust camber, only the control arms that adjust toe. I was told to go to another shop that specializes in 4x4's and big vehicles. They apparently have a better alignment machine and could fix my issue. Hopefully the shop im taking it to can deal with my problems. 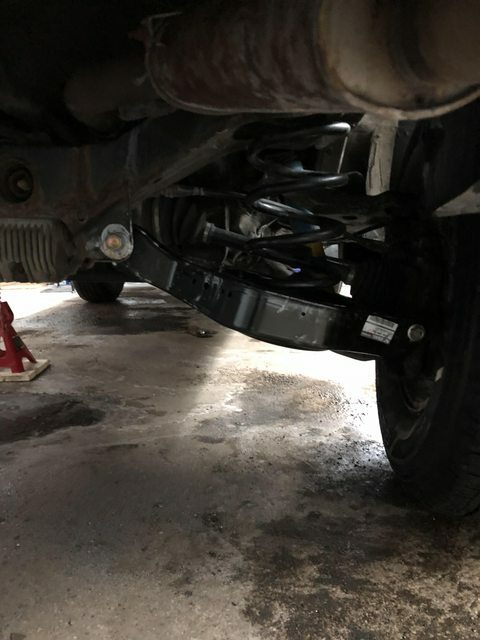 If they cant, im cutting all the lower control arms out and replacing them all with fresh ones and new alignment bolts. 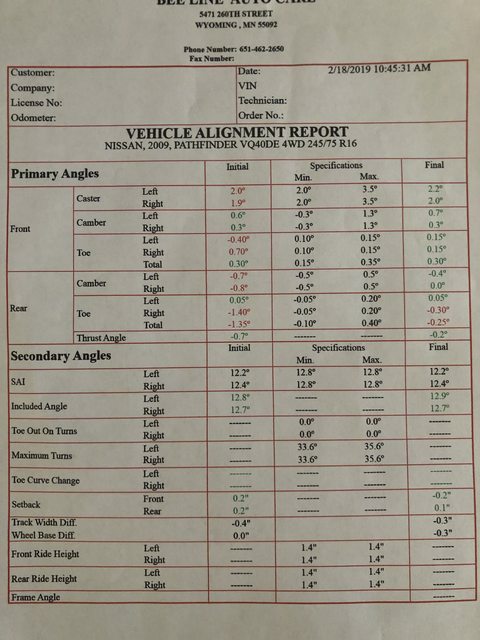 I didn't pay for this alignment at the last shop due to my vehicle being covered under their lifetime alignment plan. 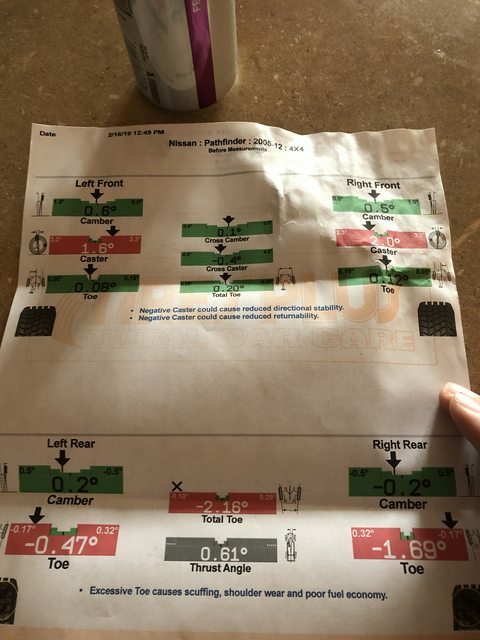 With what you've done and with what you're saying, it seems to place doubt that this alignment shop's techs know what they're doing! I also thought that caster was non adjustable in the front? Tell me if I’m wrong about that. The shop that did the alignment yesterday wasn’t well equipped to handle big vehicles. They had a 6 inch lifted avalanche pickup come in and they had issues aligning it. 4x4 shops only from now on. After 2008 the rear didn't come with adjustable Bolts, but you can buy them and put them in. Caster is adjustable in the front so long as the caster/camber bolts are installed on the control arms. So to summarize what I’ve read on this forum and the feedback I’ve received from numerous people. My camber/caster bolts are seized on my lower control arms in the front. The read control arms that control camber are seized. The rear may not have camber bolts at all. Well it appears the previous shop didn't know what they were doing. My pathy was almost perfectly aligned today. They dialed the toe as best as they could in the rear while fighting the seized camber bolts. I can confirm that my model has the adjustable bolts from Nissan in the rear. Its just they are seized very bad. The shop did tell me that my ball joints are going bad and I will need new control arms on the bottom on the front and rear. Going to order those today and I will report back when those are replaced. It's looking a lot better!